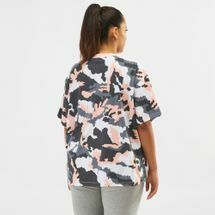 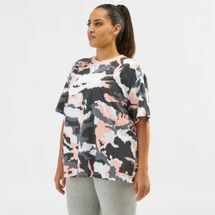 Classic comfort and updated style, that's the Nike Sportswear Graphics Top (Plus Size) for women. 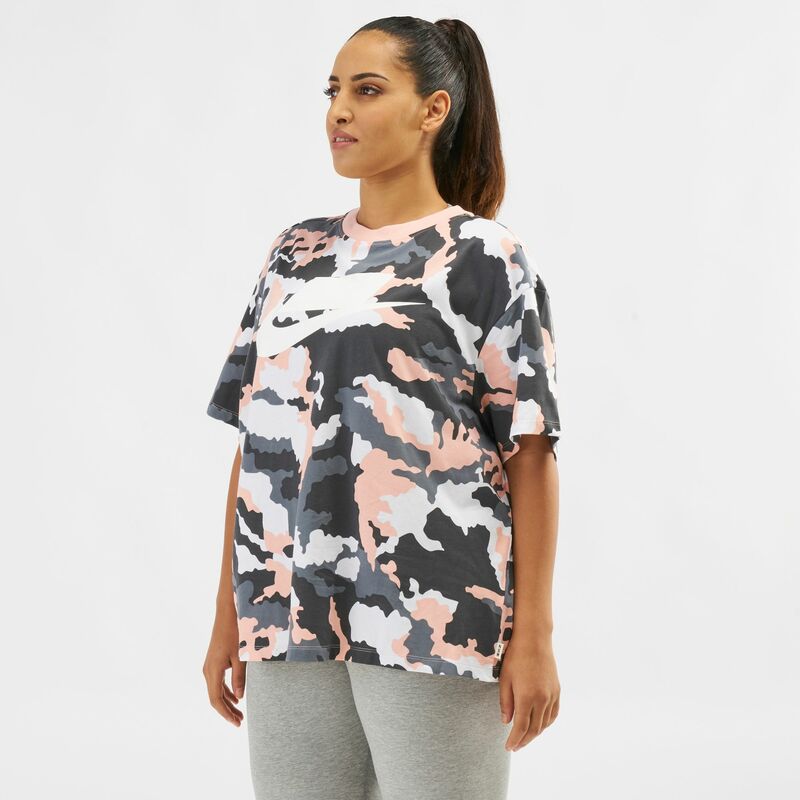 Designed with short sleeves and dropped shoulders that work with your unique shape. 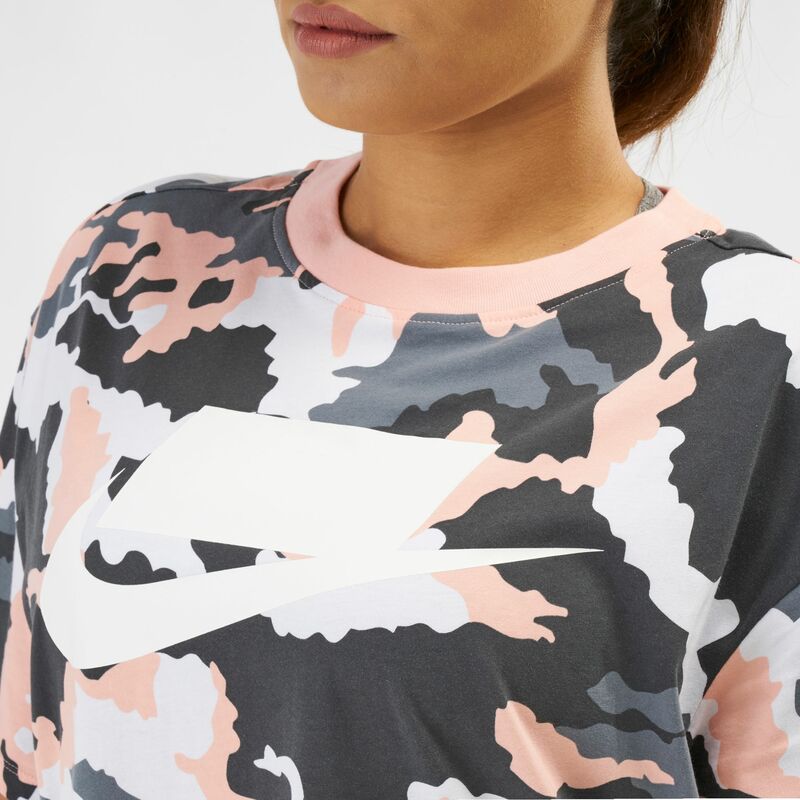 To top off the style, rock the blocked-out Nike logo at the front.